Raise a sail, save a life! 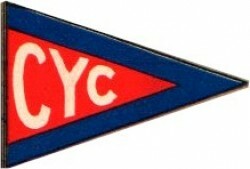 This is a signature event that is held at The Cleveland Yachting Club annually. 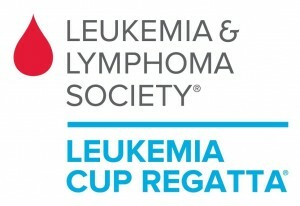 For boaters, non-boaters and water enthusiasts of all ages, The Leukemia and Lymphoma Society has a way for you to join us for the largest charity Regatta series in the country!You can raise more than a sail to help fight leukemia, lymphoma, Hodgkin's disease and myeloma by raising funds for The Leukemia & Lymphoma Society. Captains, crew and non-sailors alike are encouraged to join in the fight to cure blood cancer. Join us at The Leukemia Cup Regatta, hosted by the Cleveland Yachting Club, July 17-19, 2015 with races for Women's Division, Double Handed Division, Cruising Classes, PHRF and JAM Classes and One Design Classes.